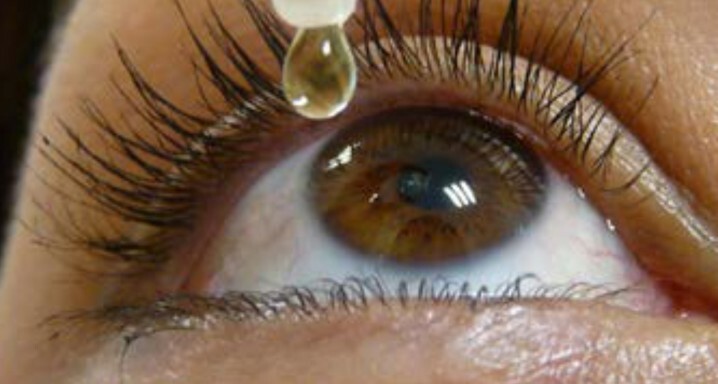 The Specialised Dry Eye Unit of the Institut de la Màcula boasts the latest developments for treating ocular dryness. It incorporates the plasma rich in growth factors, ENDORET®, to treat eye surface lesions by concentrating the blood’s proteins and the growth factors involved in tissue regeneration. This involves creating eye drops from the blood of the same patient so that full tolerance and optimal effectiveness are ensured. This regenerative medicine treatment facilitates repair to the eye surface affected by dry eye. It is a revolutionary therapeutic option that is prescribed above all for moderate or severe dryness although it is also highly effective in cases of persistent epithelial defects or corneal ulcers. In addition, it can be applied after corneal refractive surgery, eye surgery or for Sjögren syndrome, among others.